The main aim of the workshop was to enable the designated operators of the OIC Member States in the Arab region to further develop and improve electronic payment services by extending the network, enhancing the services, and implementing the new postal payment services vision. Review of issues and challenging delaying the opening of bilateral exchanges. 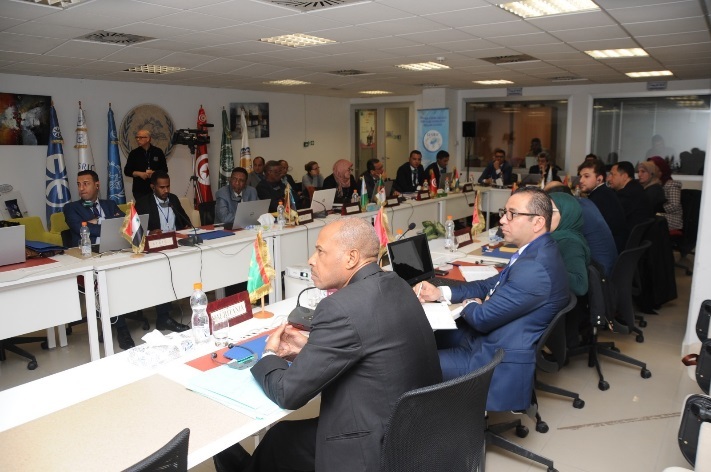 The representatives from each designated operators, namely, senior managers from the postal financial services department or IT specialists in the area of financial services participated in the workshop.